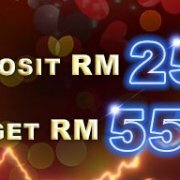 Deluxe77 Casino Malaysia This promotion is applied to all member.To claim this Ang Pow bonus, needs to make deposit accordingly and contact Live Chat Support agents. 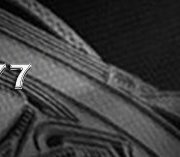 This promotion is applied to all Deluxe77 Online Casino Malaysia existing member. Promotions starts on 00:00:00 (GMT+8)28 January 2017 until 23:59:59 (GMT+8) 31 January 2017. 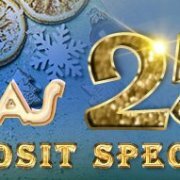 To claim this Ang Pow bonus, member needs to make deposit accordingly and contact Live Chat Support agents to receive the bonus. 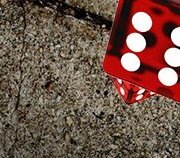 Each stage bonus can be claimed one time only. 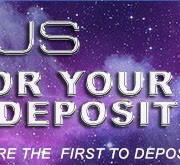 Member can claim all of the bonuses ANYTIMEduring the promotion period, as long the requirements fulfilled and 4 deposit transactions needed. 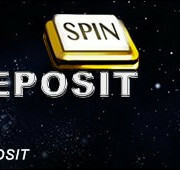 Turnover requirement of this Ang Pow bonus is base on table above prior withdrawal. 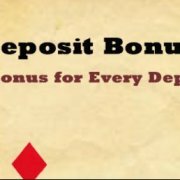 This bonus can be combined with other bonuses. 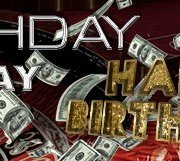 Deluxe77 Online Casino Malaysia reserves the right to cancel, amend, change or discontinue this promotion anytime, regardless any notice given.